Looking to nip the soda habit, or simply looking for a refreshing beverage that is also good for the gut? Learn how to prepare this probiotic - rich beverage. 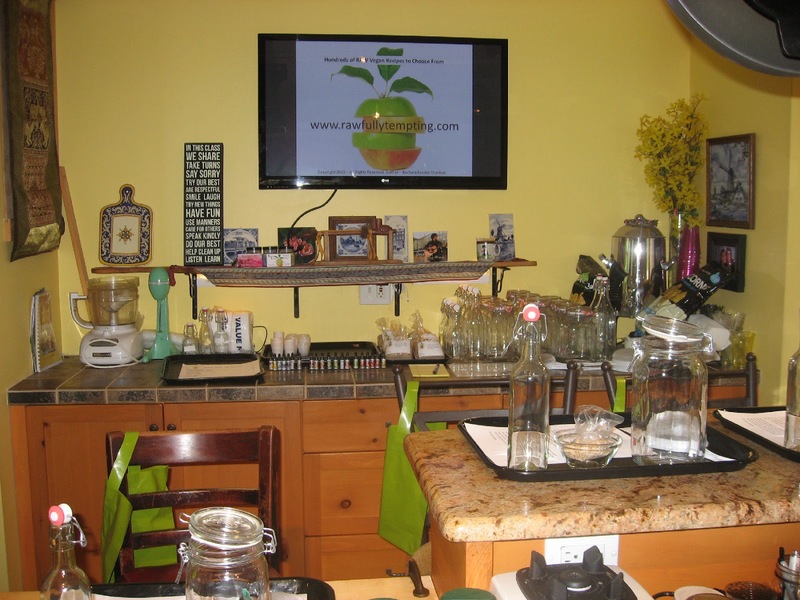 It's easy and inexpensive to make your own, and the good news is, the "grains" (gluten free) you receive from this workshop, will continue to culture and multiply. Share them with your friends and loved ones. 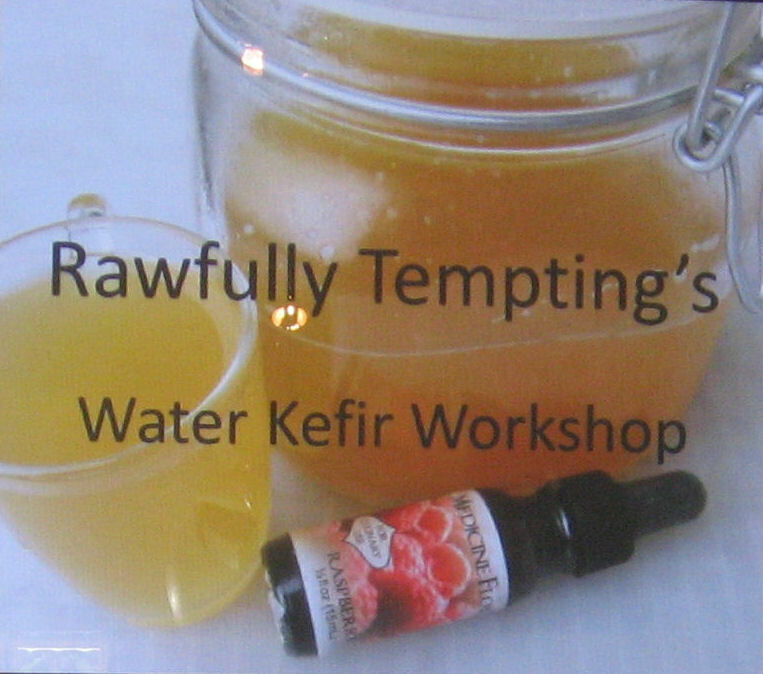 When cared for properly, water kefir grains can last a lifetime...CLICK HERE for more info for May 18, 2014 workshop. Cannot make the class? 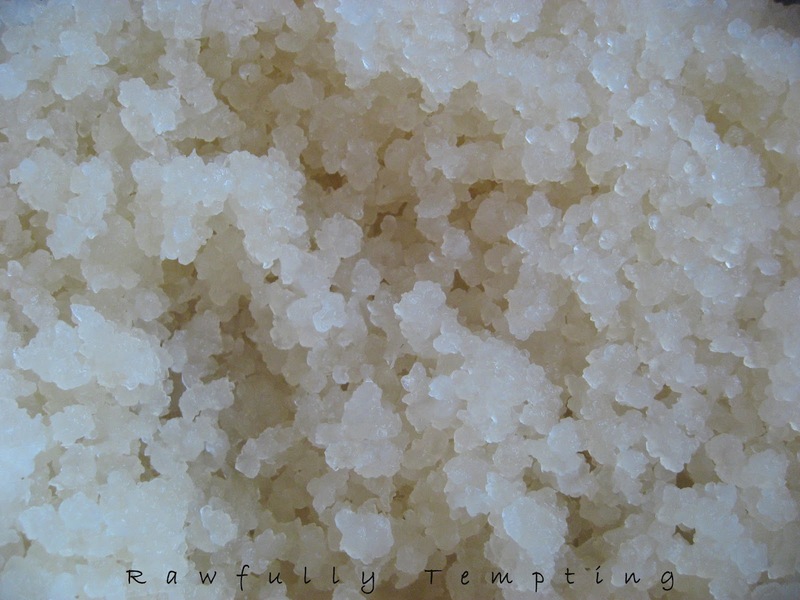 CLICK HERE for Water Kefir Supplies. Limited Space Available - RSVP NOW. Best part of class - is the TASTING! Lots of extra supplies available for purchase. 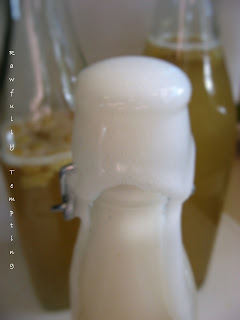 Click on Water Kefir Tab here on blog for links and info.